Don’t assume that just because the weather is cold, weekend getaways are on hold until spring. On the contrary, it’s an amazing time to explore hidden gems, like this beautiful spot on the rugged Victorian coastline. I’m a little biased when I speak about Gippsland in Victoria, because I am a Gippslander and I love it here. 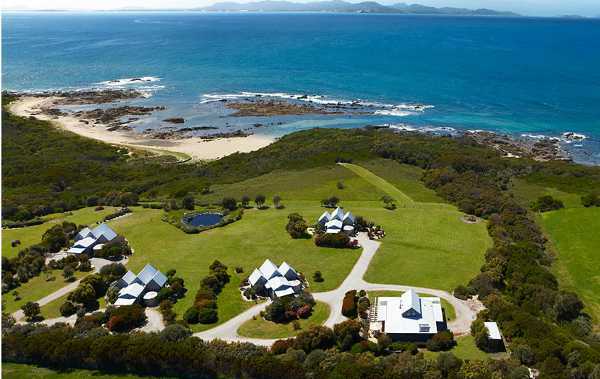 We are a stone’s throw from the snow, rainforests and stunning beaches. 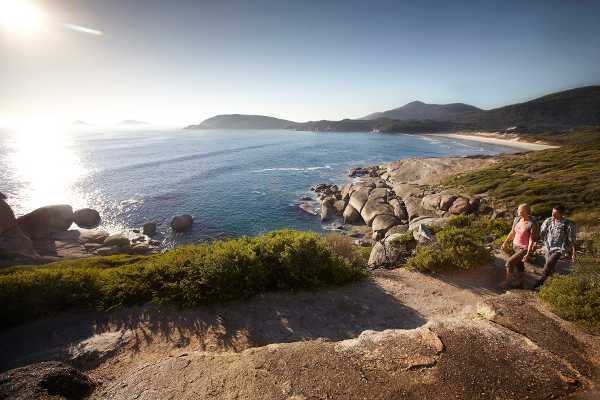 And south Gippsland is where I’m taking you on this travel journey – to the southernmost tip of mainland Australia – Wilsons Promontory. It’s a beautiful place to holiday as a family, no matter what the weather. 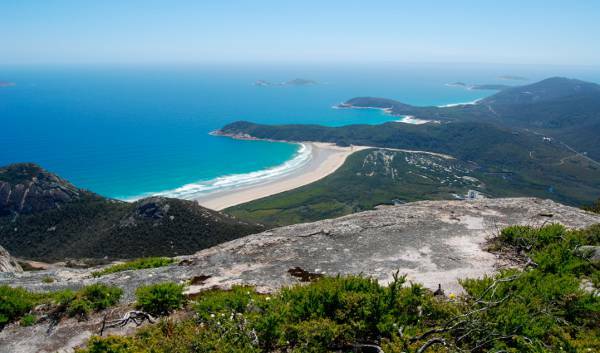 Wilsons Promontory (or The Prom as we like to call it) is home to some spectacular scenery – huge granite mountains, rainforests and pristine beaches. I’ll be the first to admit that in the colder months it can get wild and woolly, but what’s life if not an adventure? 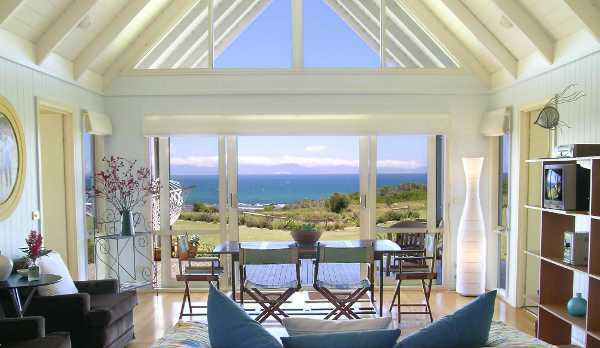 If you want somewhere comfortable, warm and with magnificent views to stay while exploring the region – take a look at Bear Gully Coastal Cottages. 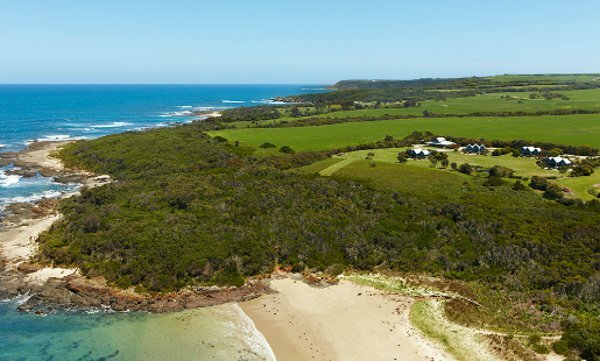 These beachfront cottages give you amazing views across Waratah Bay to The Prom and the Bass Strait shipping lanes. The fully self-contained accommodation includes four two-bedroom cottages and The Rookery, a larger house perfect for families. 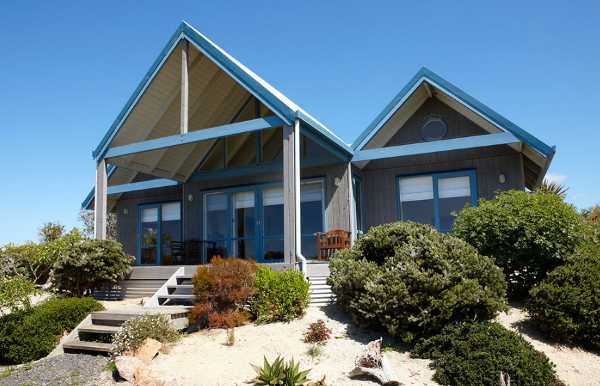 The beach is just five minutes from each cottage and the accommodation is as relaxing as the location. 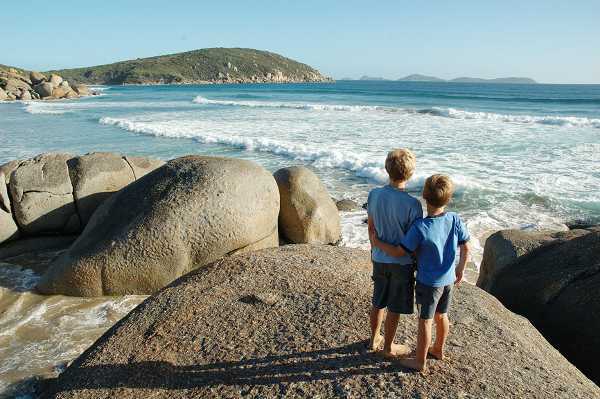 Bear Gully Coastal Cottages are located thirty-five minutes from the main gates of Wilsons Promontory National Park, and two and a half hours drive south east of Melbourne. If your family loves the outdoors, there’s so much to explore at The Prom. From bushwalking to exploring rock pools. Or if you prefer to relax and admire the view in front of the fire, that’s also an option! So why not rug up and take a cold weather sojourn that will give the kids amazing rainy-day memories.